Have you noticed a sudden drop in your keywords overnight? Or a slow-decline overtime? After reading this you’ll have a better idea of why this happened and actionable steps on how to solve it. 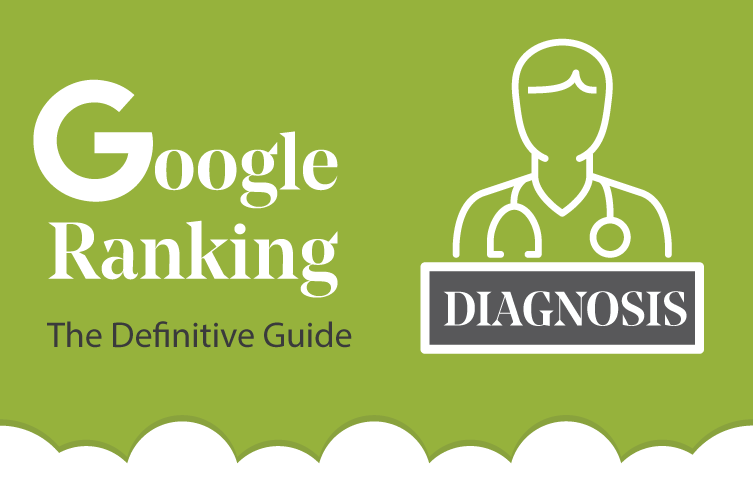 In this guide, we’ll reveal the 8 most common causes of keyword ranking drops and how to treat them. What is a keyword ranking drop? When the keywords that represents your website fall in their positions in the search engine. 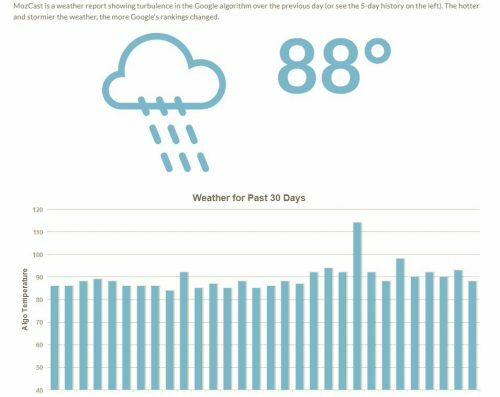 Sudden drop – Example: Your website’s keywords decrease by more than 10 positions in a matter of a day. Gradual drop – Example: Your website’s keywords fall in their positions over a period of a few weeks or months. It’s guaranteed that the first two pages of a book are going to be read the most. 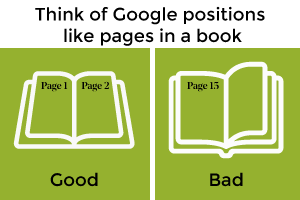 Your job is to stay preferably on page 1 of Google and garner the most attention. Google officially stated that site speed would become a ranking factor. They recommend for websites a load-time of fewer than 1.5 seconds. 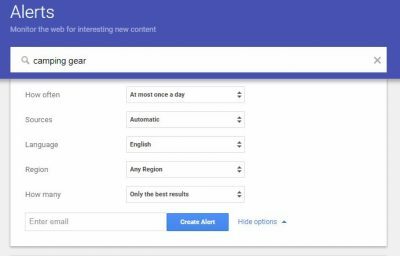 Google Pagespeed Insights is a free tool that gives you a detailed audit of your website and actionable steps for improving its speed, simply paste in your URL. Have you noticed an increase in competition lately in the search results? Or seen that your competitors are doing something different, like releasing new content? Google could be favouring them for a number of reasons, such as speed, fresh content and links. So keep an eye on your priority keyword rankings and who is making a move. Do a good scout of your competitors and see what’s new on their website and use the tools below to keep you aware of anything they change in the future. Set-up Google alerts for certain keywords and branded terms, e.g (name of competitor). Discover any new content that your competitors are sharing on their facebook pages. This could help you identify any new blogs they’re producing. Click on the ‘insights’ tab on the top of your facebook page and scroll to the bottom to find ‘Pages to watch’. This will give you instant access to what your competitors post and their weekly engagement levels. Has your website lost valuable links? Or was it attacked by harmful links? You can use a tool such as Moz Opensite, SemRush and Majestic SEO to check your link status and pinpoint when you lost links. Even Google’s Search Console gives you a breakdown of your current links. If you have any low-quality links pointing to you, first try requesting they remove the link from the site, if that doesn’t work Google’s disavow tool discounts the value of a link to stop you being penalised. You could also start a link building strategy to re-build your link profile from high quality sites. Can you recall any recent website changes? These could have contributed to a drop in the rankings. These are usually harder to identify, an example could be header tags that have been changed, changes to the website structure/code or content onsite. 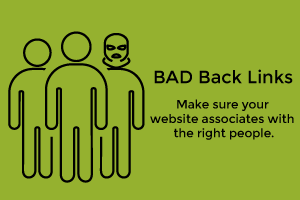 If you can’t think of any changes off of the top of your head try talking to your web development team, or tracking back affected pages through Google Anlaytics. AlternativelyWayback Machine can be used to see old versions of your website at a specific date point. This will help you identify any frontend design and content changes. This can be one of the worst penalties to have. 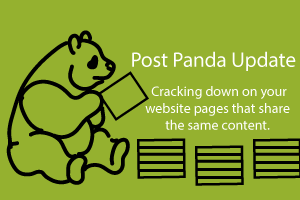 Also referred to as ‘thin content’, Google’s Panda Algorithm targets sites offering content that is seen to offer very little value to the user, or duplicate copy from another site and thus penalises it. Use Copyscape tool to check if you have any duplicate content on your site. If you find you do start putting together a content plan to refresh these pages, also if you find your pages may be low HTML:text ratio and so need filling out with quality text. Once you’re done getting your site ship-shape try submitting a reconsideration request to Google to see if you can resurrect your site in the rankings. These are also known as ‘manual actions’ that are imposed by Google because of a number of reasons. Including unnatural links, keyword stuffing, hidden redirects and more. The main point of call is the webmaster console and to check under ‘manual actions’. You can find out the full list of Google penalties to work out which ones you may have been affected by.You could also try using website penalty indicator to find out. Instead of being manual this is an automatic penalty, which is not reported on webmaster tools. These can be a result of the day-to-day algorithm changes at Google. Now comes the detective work. Head straight to Google analytics and examine your Google organic traffic across a period of a few years, so that you can factor in large-scale algorithm updates. 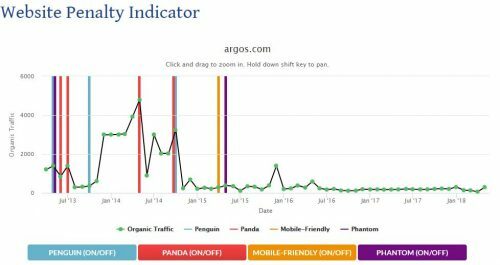 Look at where your google organic traffic started dropping and compare this with the dates that new algorithms were released. So you’ve come to the conclusion that none of the above caused your rankings to drop? Well it could actually be a change in behaviour from your consumers. User behaviour and more specifically click through rate *is rumoured* to have an impact on your rankings. Check in Google search console to see what your current CTR looks like. Has your CTR dropped over-time for certain queries? If so, look at the pages that are ranking for that query and further optimise them for the SERPs and your target market. One of the most easy and powerful ways to increase CTR is by adjusting your meta data. Be descriptive, use numbers, keywords and experiment to see what works and what doesn’t to encourage users to choose to click your site above all others. Our team of SEO specialists have years of working with clients to deliver results not only in their rankings but also in their organic traffic. Get in touch with our team to find out how we can help you or alternatively have a browse of the rest of our blog to see what we’re all about.